Home Posts tagged "gran turismo"
The new AUDI A7 SPORTBACK. 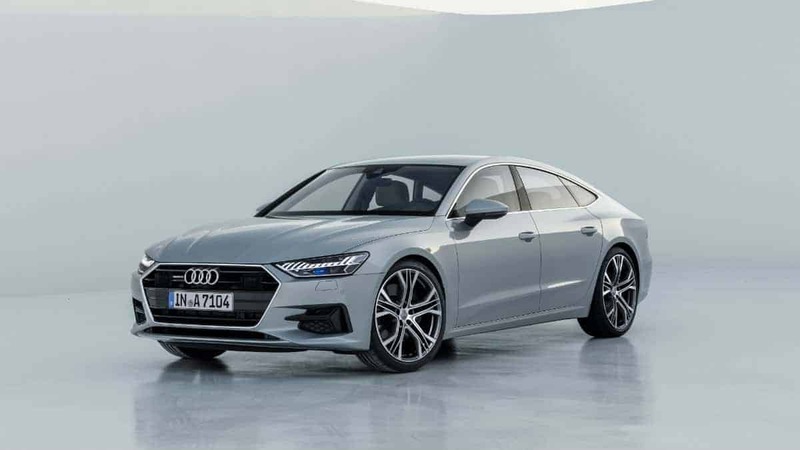 Read more "The new AUDI A7 SPORTBACK." 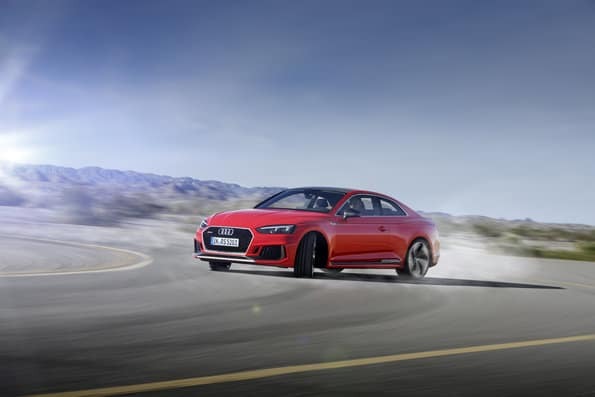 Read more "AUDI RS 5 COUPE"